In the heart of downtown Muskegon. This 1,125 s.f. 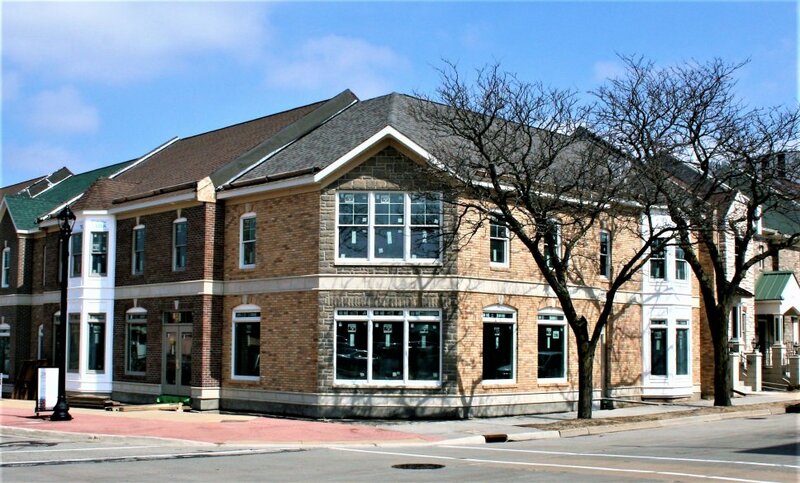 condominium unit is part of a mixed-use development in the heart of Muskegon and adjacent to Heritage Square Townhomes. The 2-bedroom, 2-bath unit, located on the second floor offers a unique perspective of the increased activity and resurgence of beautiful downtown Muskegon. Heritage Square Commons provides a unique opportunity to invest in an exciting and growing urban community, with craft breweries, restaurants, entertainment, outstanding cultural offerings and recreational trails just a few steps out the front door.